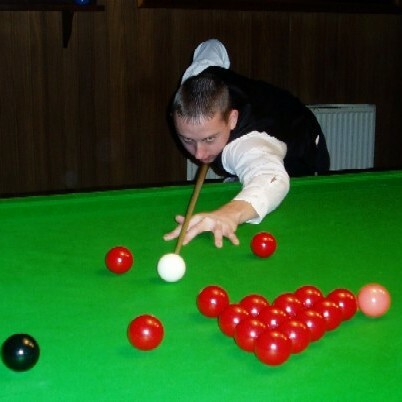 Ben Hancorn took first prize in the latest Gold Series event at Top Q Snooker Club, Gloucester. Check out all the details, including the latest ranking table, by going to the Gold Series Home Page. 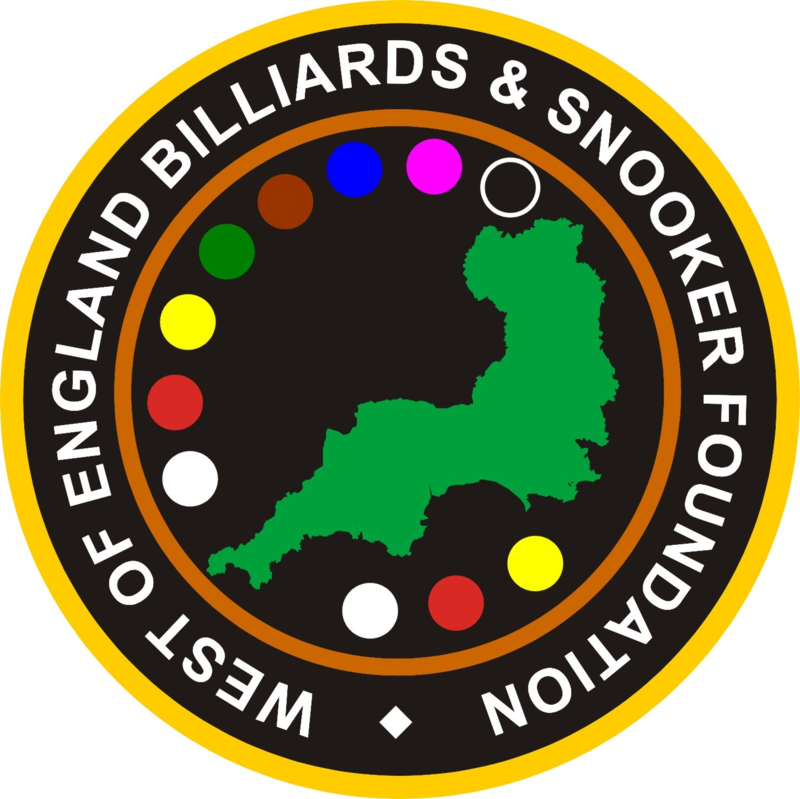 Alan Tunney from Torquay dropped just a single frame all day on his way to winning event three in the five event WEBSF Gold Series, Sponsored by Totally Reward. Thanks to all at Galaxy TQ who supported and hosted the event. For a full report go to Gold Series Event 3 and scroll down.